April 15, 2015. New York: Professor Venerable Samdhong Rinpoche today inaugurated the “Eighty for Eighty” project initiated by the Himalayan Elders Project in New York. 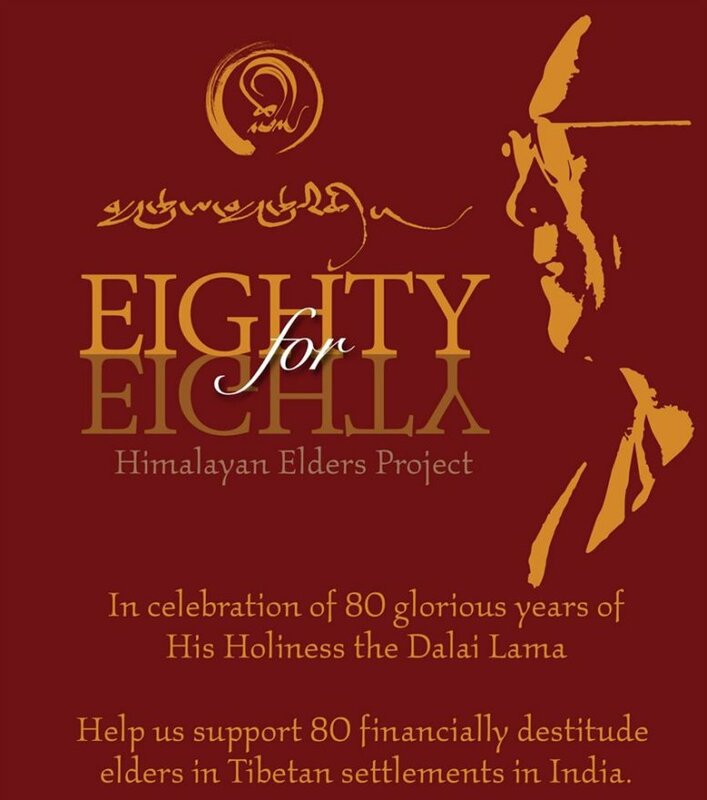 Under the project the Himalayan Elders project will provide year-long support to 80 elders in Tibetan settlements in India in celebration of the 80th birthday of His Holiness the Dalai Lama. The Himalayan Elders Project will make contributions of 1500 Indian Rupees every month to 80 elders each in poor settlements in India. The commitment starts from July 6th 2015 and the last payment will be issued on July 6th 2016. Even though Rs 1500 (Approx. $25) may not be a lot but the organizers hope that it would help fulfill essential monthly needs of the elders concerned. Also present during the inauguration were Dawa Jangbu Sherpa, the president of Sherpa Kyidug and representatives of the Tibet Fund, Tibetan Community of New York and New Jersey and Regional Tibetan Women’s Association. 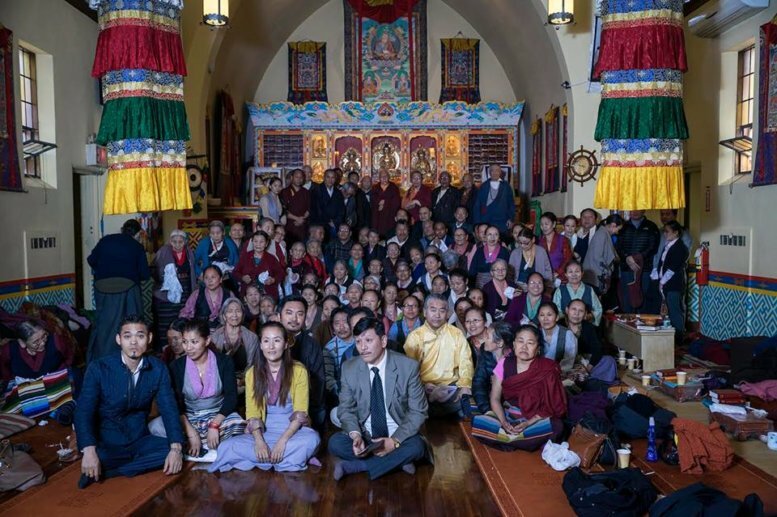 Co-founded by Thupten Sherab and Thupten N. Chakrishar, Himalayan Elders Project is a community initiative which provides time and space for our seniors in New York to gather, practice dharma, socialize, share life experiences, cherish community connectedness and enjoy a renewed sense of independence. Himalayan Elders Project is a 501(c)(3) non-profit tax exempt organization registered in New York. Please note that your donations to the Himalayan Elders Project are tax-exempt to the fullest extent allowed by law, which means every donation you give counts as a tax-deductible donation. You can present your donation receipts to obtain tax deductions when filing for taxes.